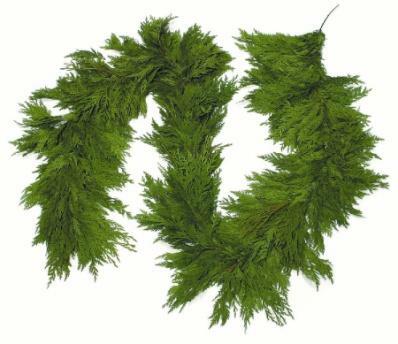 Thought you missed your chance for evergreens!?! We will have a few limited quantity items available Dec. 17th for pick up at the school! 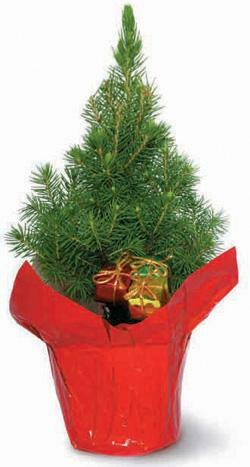 Adorable living tree in a red pot with decorative presents. 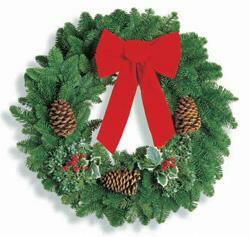 Nobel Fir, Western Red Cedar, Incense Cedar, Princess Pine, Oregon Juniper and faux berries. 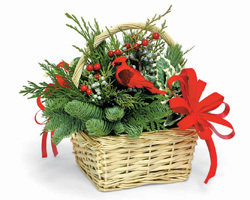 Noble Fir, Western Red Cedar, Oregon Juniper, Princess Pine, faux holly, berries and a cardinal. 10”x15” with Noble Fir, Western Red Cedar, Incense Cedar, Oregon Juniper, white Lodge pole cones and faux berries. 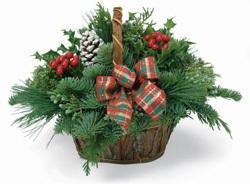 Noble Fir, Green Holly, Oregon Juniper, Princess Pine, Ponderosa cones, faux berries and a plaid bow in a basket. 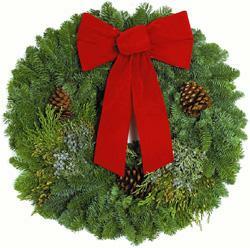 Noble Fir, Incense Cedar and Oregon Juniper wreath accented with Ponderosa cones and a red bow. 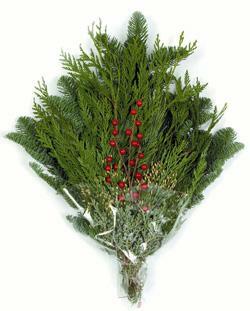 Noble Fir and Oregon Juniper accented with Ponderosa cones, faux holly and berries.